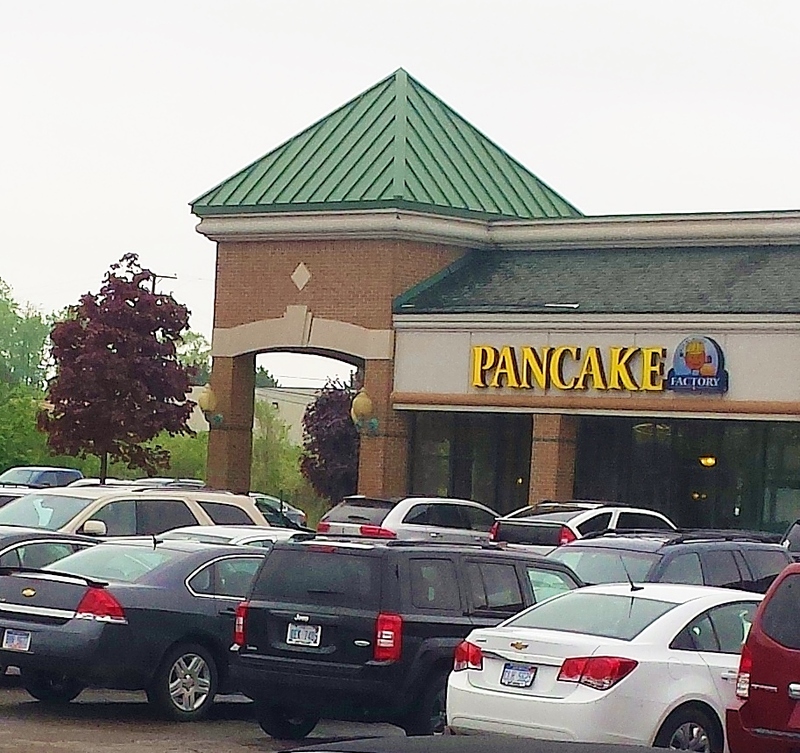 The Pancake Factory is a bustling East-Side breakfast and lunch place with quick service and some pretty delectable menu items. 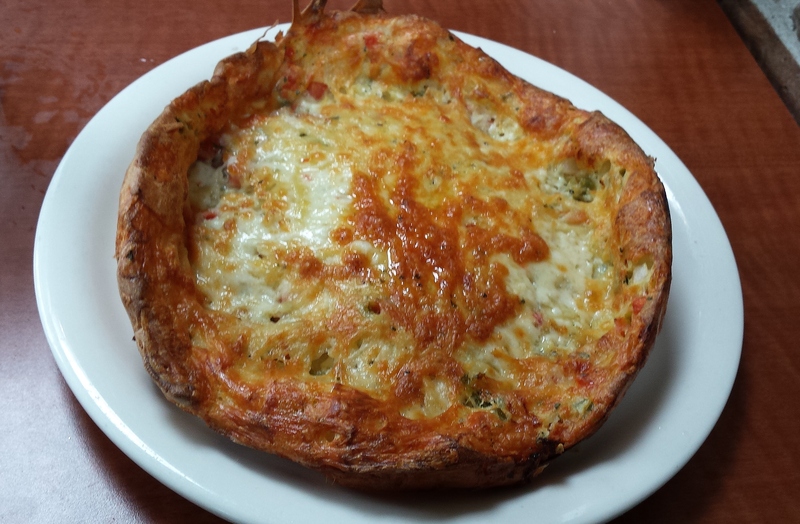 I got the Southwest Garden dutch baby pancake; just look at that bad boy – loaded with cheese! I’d love to follow my sweet-tooth urge the next time I visit and order the cinnamon-glazed apple pancakes or sample some of the amazing-sounding crepe varieties (peach! banana-and-Nutella! ).